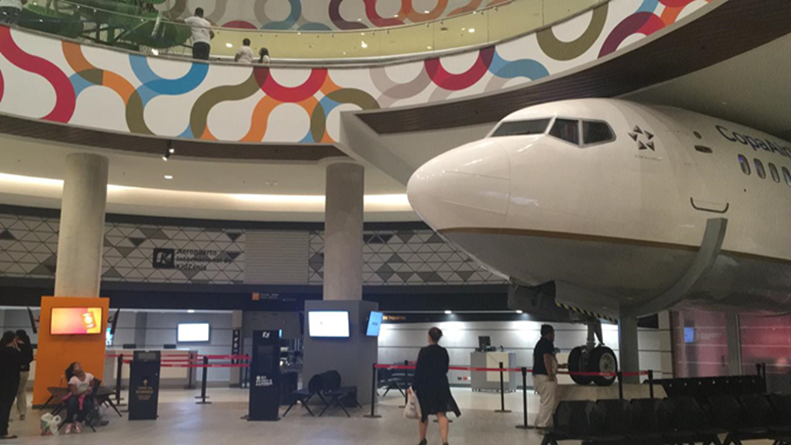 KidZania has opened two new facilities in Latin America, reinforcing its presence in the region. KidZania Guadalajara, located at Plaza Patria, and KidZania Costa Rica located at Oxigeno Human Playground in the district of Heredia, near San Jose, will be the first two facilities of the company to include the innovations encompassed in the KidZania 4.0 model. KidZania 4.0 refers to a group of initiatives that aim to renew the company’s concept, reach a broader audience, as well as enrich the KidZania experience for its visitors in the upcoming years. The foundation ceremony of KidZania Guadalajara, the 4th facility in Mexico and 25th worldwide, occurred on the premises of the facility on December 5th, with the presence of local government authorities, Industry Partners, representatives from the different KidZania Franchises around the world, company’s collaborators and media. One week later, celebrations for the opening of KidZania Costa Rica, 26th facility worldwide, started on December 11th, at a joyful and moving Foundation Ceremony in which Xavier Lopez Ancona, President of KidZania; Rodrigo Uribe Saenz, CEO of Cuestamoras; and Ms. Rosa Adolio, Costa Rica’s Administrative Vice-Minister of Education shared with the attendees their excitement for welcoming a new Metropolis and bringing the KidZania Concept, a perfect blend between learning and entertainment, to Costa Rica. In both ceremonies, a group of children led the activities of these celebrations by performing roles as journalists, masters of ceremony, flag bearers and representatives of different professions throughout the events. These brand-new KidZania Metropolises will be the first small-format facilities, new scheme which will allow KidZania to enter cities with a lower population density and continue with its national and international growth. With a footprint of 4,300 m2, 5,696 m2 of construction and 36 establishments with 50 role-playing activities for children aged 1 to 14, KidZania Guadalajara opened its doors on December 7th, 2018. 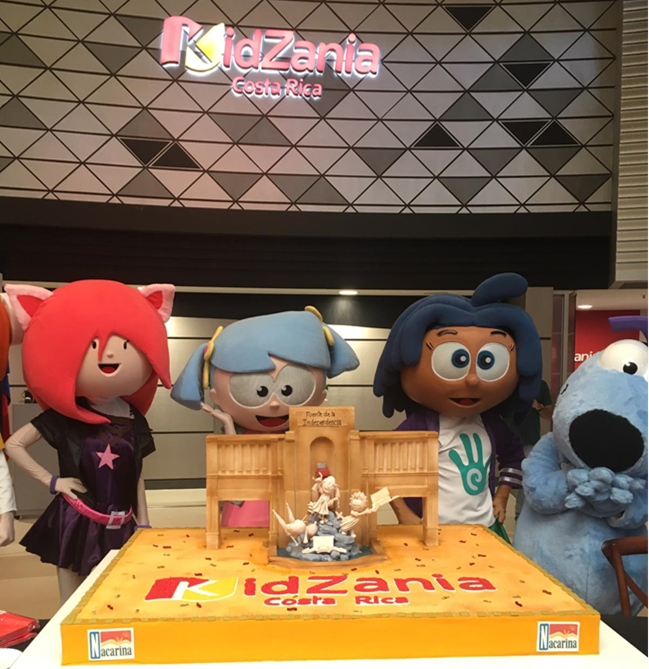 KidZania Costa Rica features 75 role-playing activities in 34 establishments and 6 points of sale in a footprint of 4,500 m2, and officially welcomed its first visitors on December 12th, 2018.